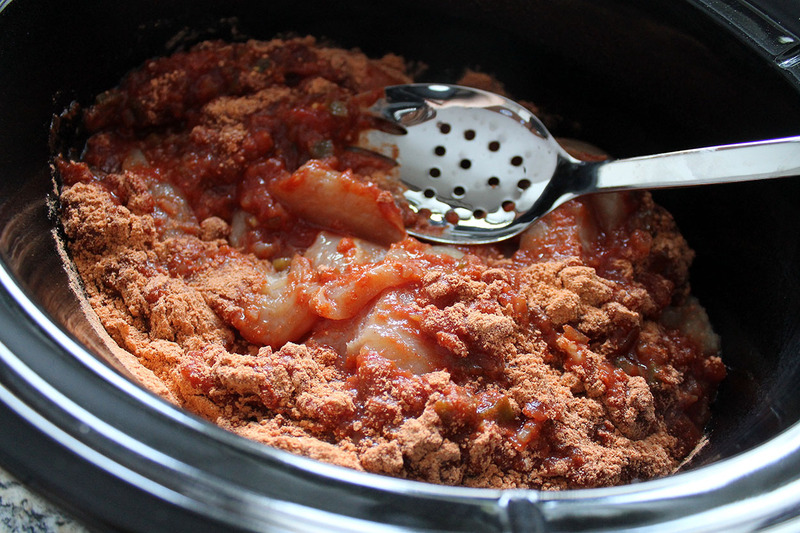 This week I’m sharing some of my favorite crockpot recipes, just in time for that cold and wintry weather we are experiencing here in Ohio. 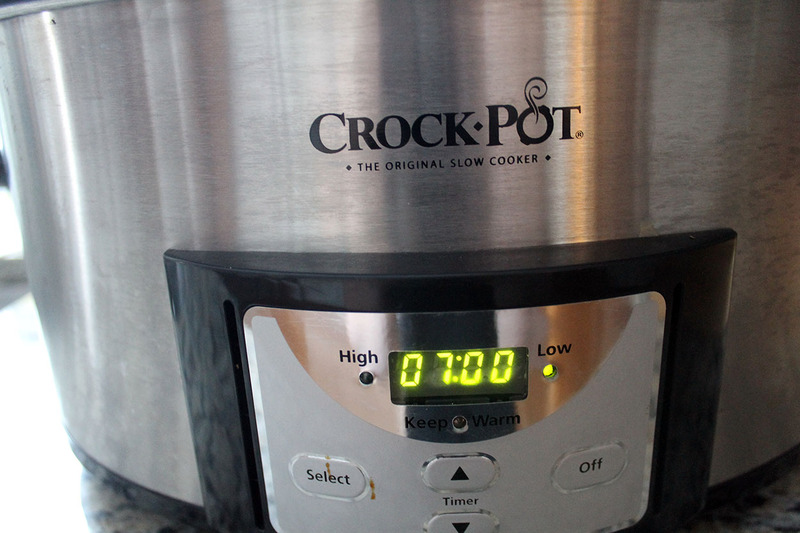 Besides a warm meal, the crockpot is so convenient for those mights when you don’t have time to prepare dinner. 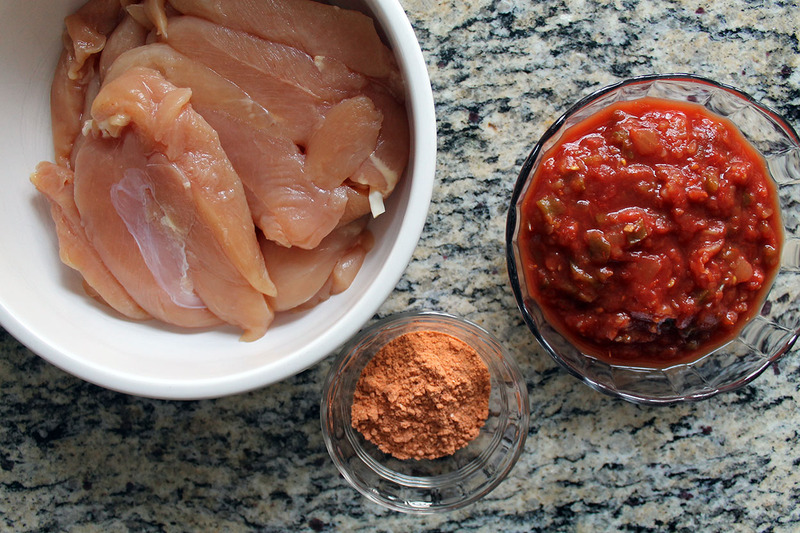 This recipe for chicken tacos could not be any simpler…only three ingredients! Yes, I said THREE ingredients! So it’s also perfect for a busy morning when you may not have time to do a lot of chopping and prepping of the ingredients that need to go into the crockpot. 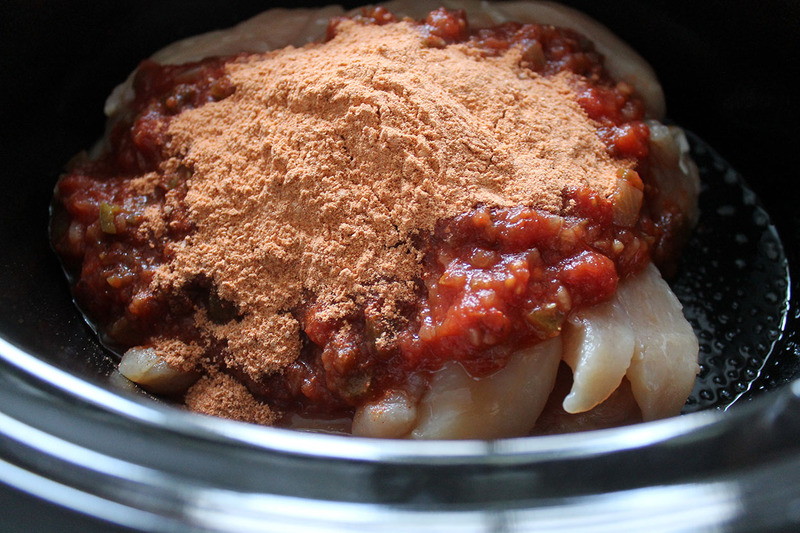 Combine all three ingredients in the crockpot and stir. Cook on low 6-8 hours (or high 4-6 hours). 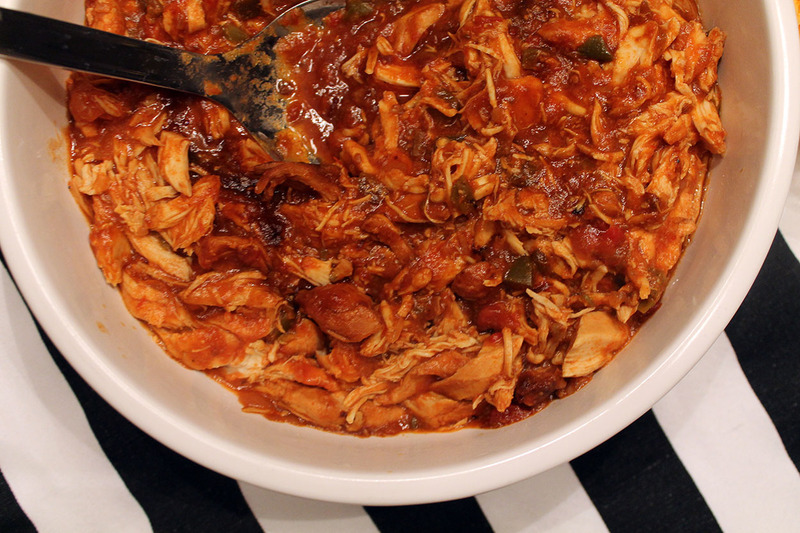 After the chicken is finished cooking, shred it with a fork. 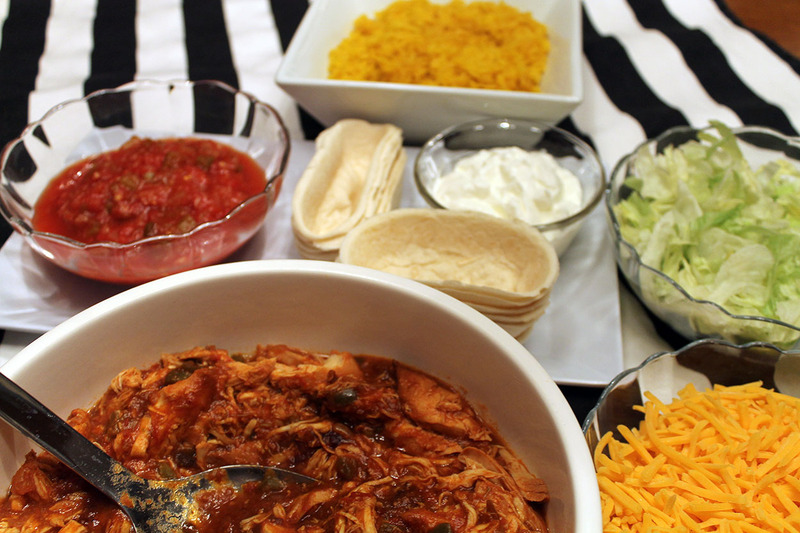 I usually serve the shredded chicken with stand-up soft taco shells, but any (hard or soft tortillas) will work. 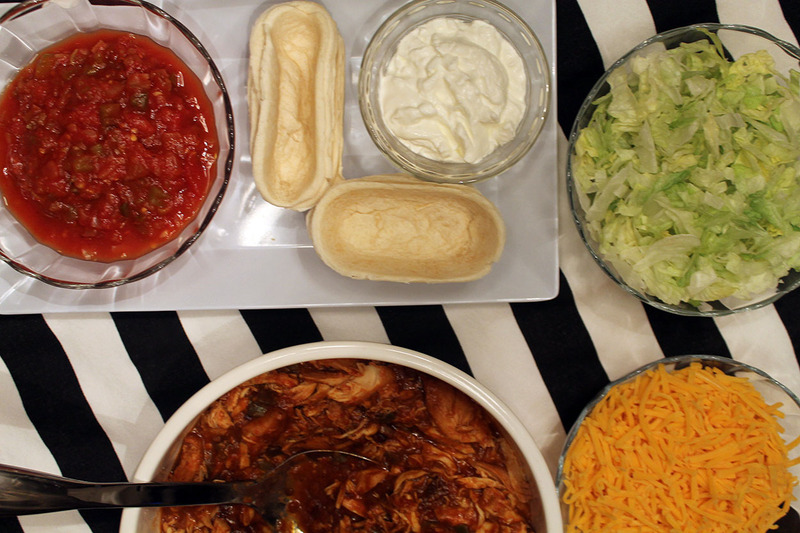 Add your favorite toppings and your chicken tacos are ready to serve! These chicken tacos have a great flavor, and they are so simple to make! I bet you can even remember the recipe without having to look…ALL THREE INGREDIENTS! !